Yeti Releasing 3 Consecutive Singles + 1st Full Album! 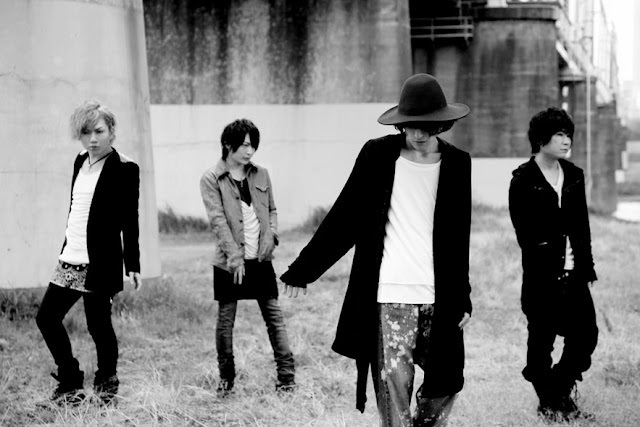 | VKH Press – J-Rock & Visual Kei Coverage Worldwide! Home / News / Yeti / Yeti Releasing 3 Consecutive Singles + 1st Full Album! Yeti Releasing 3 Consecutive Singles + 1st Full Album! Yes, the headline is all true! Sometime in June their CD entitled 哲学 (tetsugaku) is going to be available! Two more will be out in July and August, however, they didn't announce any details yet. The most interesting release out of those four will be their first full album アンチテーゼ (antithesis)! You can get it on September 14th for 3000 yen. Once again, they didn't reveal further information yet, so keep on checking their OHP if you don't want to miss any updates!